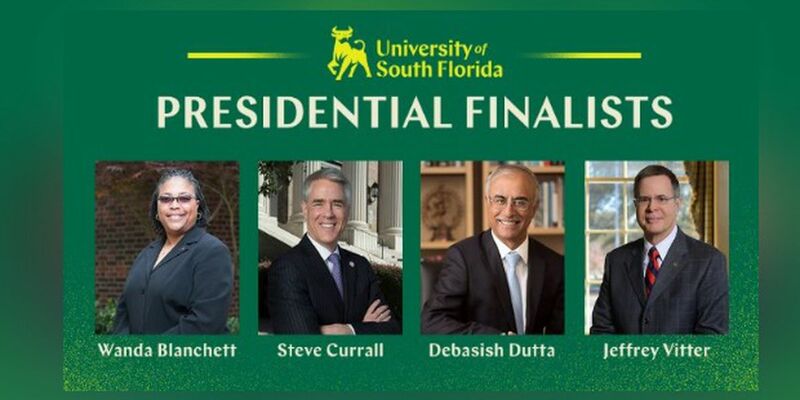 SARASOTA (WWSB) - One of four candidates will soon be the president of University of South Florida. A 15-member search committee selected four finalists to become the seventh president. According to the release from USF, at the end of the interviews the search committee will choose a new president during a meeting that will begin at 3:00 p.m. on Friday, March 22 in Traditions Hall. The president-elect must then be confirmed by the Florida Board of Governors (BOG), which oversees the 12-member State University System. 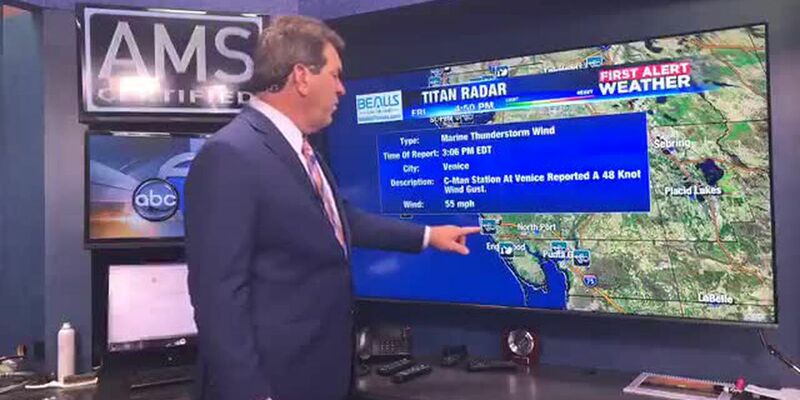 The confirmation is scheduled for Thursday, March 28 during the BOG meeting in Tallahassee.